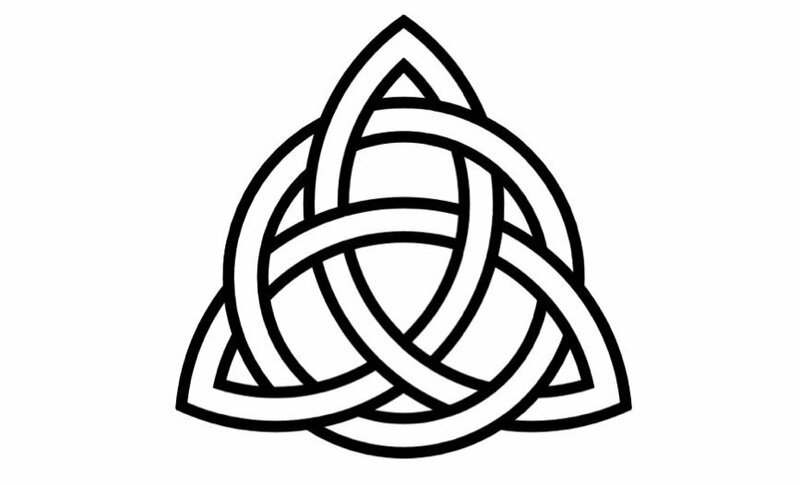 Tuesday 6 – 7 p.m. Study Group: rThis evening group meets from 6 – 7 p.m. in the Vestry room to study areas of scripture identified by the group and Rector. This is a small, thoughtful, questioning, and open group. No advance preparation is necessary. Please consider joining them. These discussions help to both understand the context in which the scriptures were written and their application to our lives today. 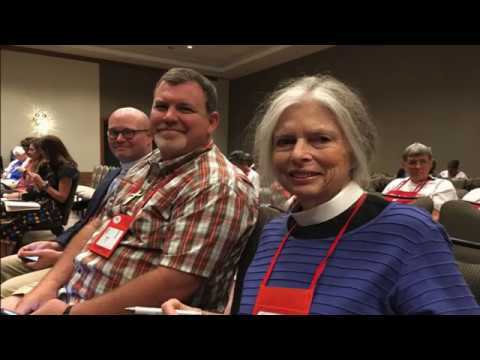 Tuesday Morning Bible Study – The morning group meets at 9:00 am in the Parlor with Jane Chatfield, Deacon, and previews the next Sunday’s readings. Their practice is to dwell on what the Scriptures speak to the heart. Such Scripture reading is both ancient & contemporary. Consider opening yourself to God in this gentle way. 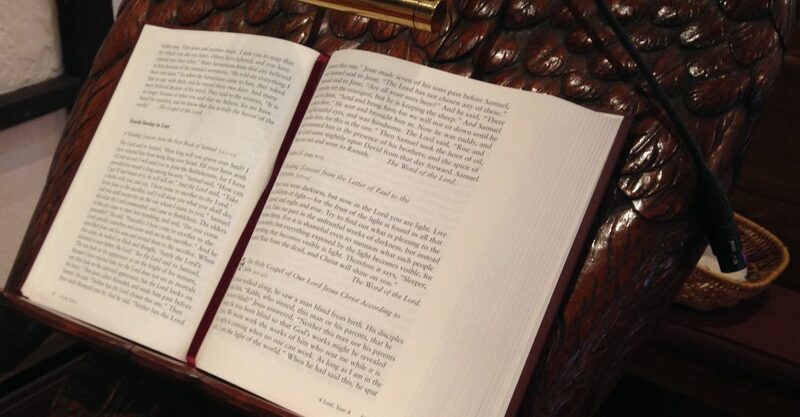 Bible Study for Everyone – if you would like to follow along with our Sunday lectionary readings on your own, copies of a short Commentary and study aid called “Synthesis CE” are available in the Narthex to help you prepare for next week’s readings. All Souls Evensong, Sunday November 4, 5:30 p.m. Touched by Suicide? Family member, friend, self, EMT, healthcare provider? Sunday, November 4, at 5:30 p.m. St. Peter’s will hold a community All Souls’ Evensong as a service of witness, prayer, and music for those whose lives have been touched by suicide. For more information, call the parish office at 594-8191. 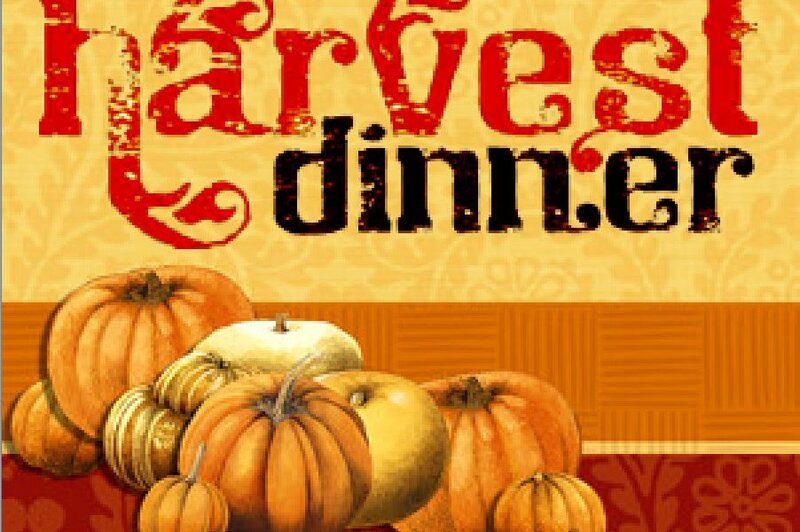 The annual parish potluck Harvest Dinner is Saturday, October 13, at 5:30 p.m. This is a wonderful time for members and friends of the St. Peter’s community to gather together in fellowship. It is an opportunity to become better acquainted with one another and to share our communal life. 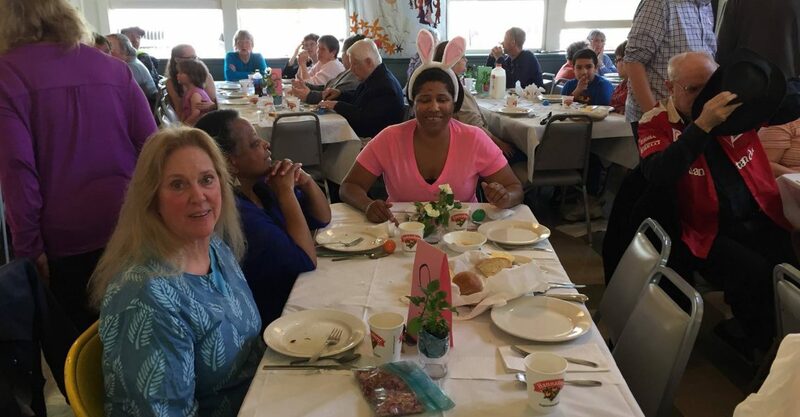 Vestry members will provide main dishes (including vegetarian selections). Others, to the extent possible, are asked to contribute a s”side” – which can be an hors’d’oueve, salad, vegetable, bread, or dessert. The theme for this evening will be “thanksgiving.” As we continue to discern the future direction for our church, we pause to give thanks for the many blessings that God has provided us through this discernment process. 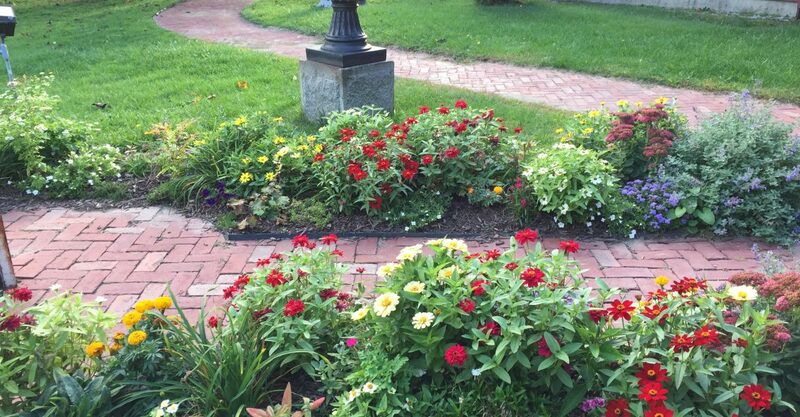 Over the past year, several parishioners and friends have been engaged in “beautifying” the grounds around St. Peter’s. Bushes have been pruned, trees cut back, hostas and lamb’s ears replaced the weedy bed by the parking lot, and a cheerful flower bed replaced impacted lilies and perennial geraniums in the “flagpole” garden bed. As late as October 8th (date of photos), we have enjoyed their efforts. Thanks to all – Debby Atwell, Mary Alice Bird, Jane Chatfield, Judith Haines-Carter, Marty Rogers, Corey Walmer and all those others who quietly helped. And a New Sign, Too! Updated sign with new St. Peter’s logo. Thanks to all who helped! Flagpole entrance doors now also completed. 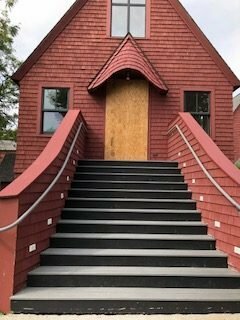 All doors look great! If you are a “seasoned” Episcopalian, you know that the Junior Warden of a church is often also the person in charge of building and grounds. Our current Junior Warden has been particularly active this summer. 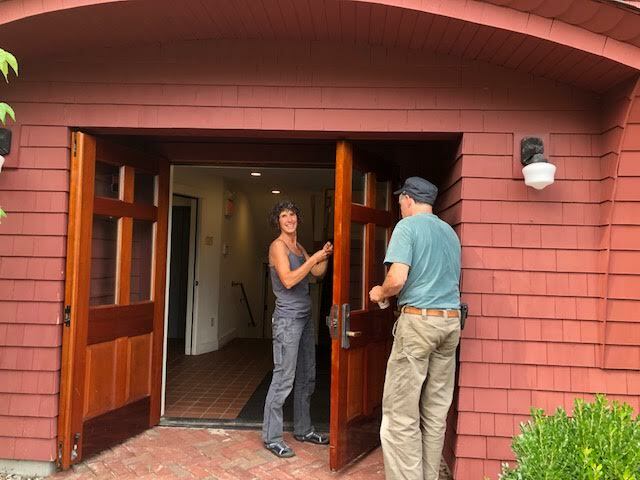 One of her latest projects is the renewal of the handsome doors to the sanctuary and parish hall. Temporarily, as can be seen in the attached photo, these doors are being removed to be stripped and revarnished. Other projects include an update of the St. Peter’s sign on the exterior of parish hall, facing the parking lot. 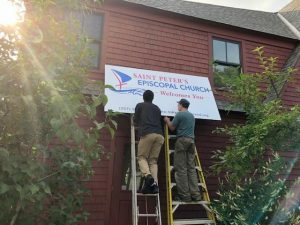 Expect to see it installed within the next few weeks – and to sport the new St. Peter’s boat logo (which is also the logo for this web site). 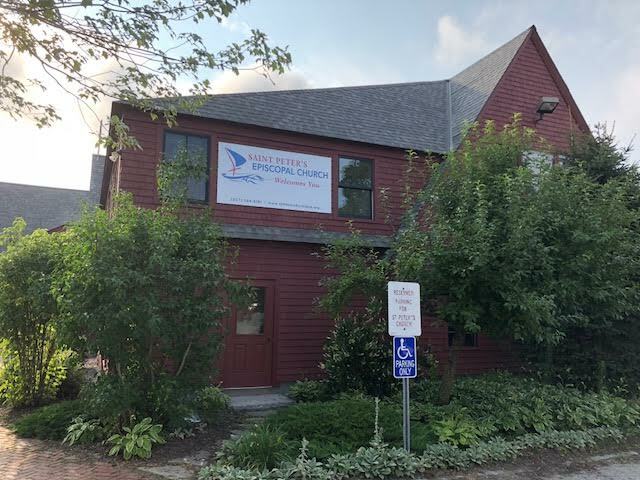 She is also collecting donations of various basic tools, so that anyone working on building and grounds repairs or maintenance can readily find what is needed to complete the job. If you have tools you could donate to the church or want to be one of St. Peter’s “building and grounds stewards” who help with specific tasks, contact the church office and the Junior Warden will in turn be in touch with you. At the 79th General Convention of the Episcopal Church in Austen, TX, Presiding Bishop Michael Curry invites all Episcopalians to delve more deeply into their relationship with Jesus. 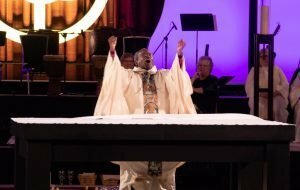 Read more and see Bishop Curry’s sermon HERE.